View the Spring edition of Distinctive, the property & lifestyle magazine from pa black. Matching quality properties to quality tenants. Wondering what your property is worth? Request an accurate valuation online. Wales' multi-award winning estate agent. 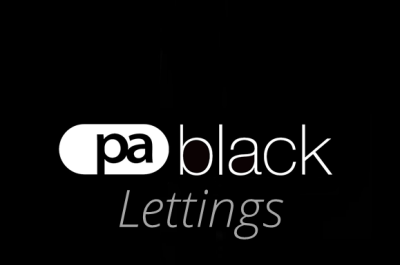 pa black is the exclusive homes service from Peter Alan – Wales’ largest estate agency with over 50 years’ experience of selling homes.